The communication sector (wired and wireless) has witnessed substantial growth in FDI attraction in the recent years especially in the mobile phones and internet technologies which can be highly attributed to the existence of an independent organizing agency and the renewable opening up to the foreign companies. One of the most important development points in the communication sector in Iraq was developing the local wired and wireless communication networks. 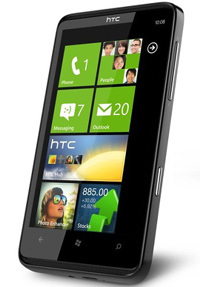 Wireless networks have been capable of changing the stationary line phones market in Iraq as these are providing both of this old service alongside with the internet service without having to use cables through the populated neighborhoods of the city. 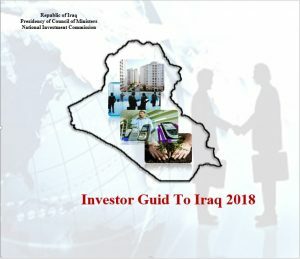 Government of Iraq contracted in 2006 with different companies from the private sector to provide the wired communication networks which provide the services of voice and data transmission. Communication and Media commission also granted in the same year three national licenses and three regional ones for providing local wireless communication services, national licenses may last for 10 years that can be extended for 5 more years while regional licenses can last for only 8 years. 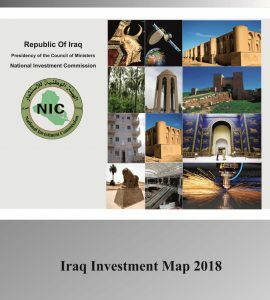 The national development plan for the years 2010-2014 refers that there are more than 15 million mobile phone users in 2008 which indicates the acceptable costs that can be afforded by many Iraqi families. The communication sector is considered as one of the successful sectors in the period following the year 2003. With better security situation, better laws and fully free market, the climate will be more suitable to attract more local and foreign investments.